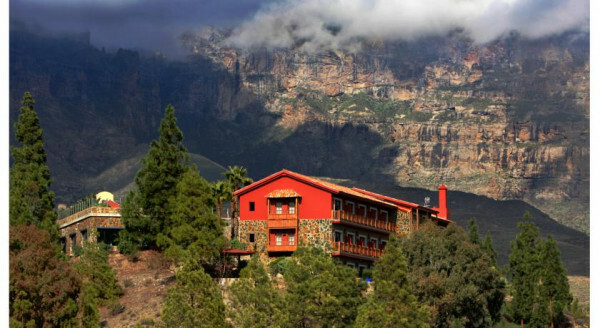 It can surprise some people to discover that Gran Canaria has more to offer than the high-octane, sunny resorts of Playa del Inglés and Puerto Rico. The island’s interior contains a landscape that ranges from pine-clad hills to rugged and dramatic mountains. This not only means it has some great walking, from tough hikes to more gentle strolls, but also some terrific views. 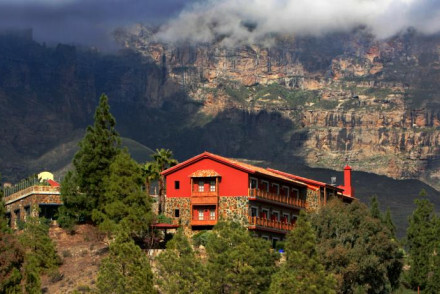 Many of the best hotels on Gran Canaria for walking holidays ensure not only easy access to walks and views but also a more authentic slice of Canarian life. One lovely area for walking is the Guayadeque Ravine with its lush vegetation. 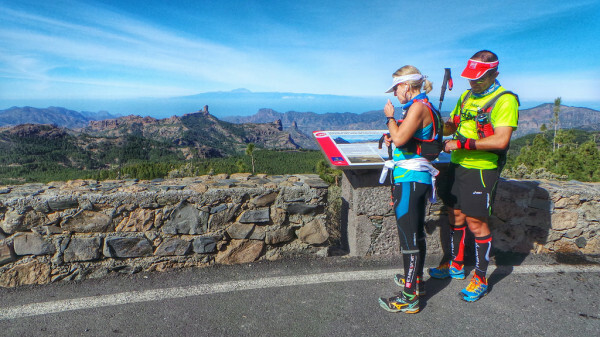 For something tougher, head to Roque Nublo, the remains of an ancient volcano, and Roque Bentayga, an extraordinary finger of rock and the island’s sacred mountain. 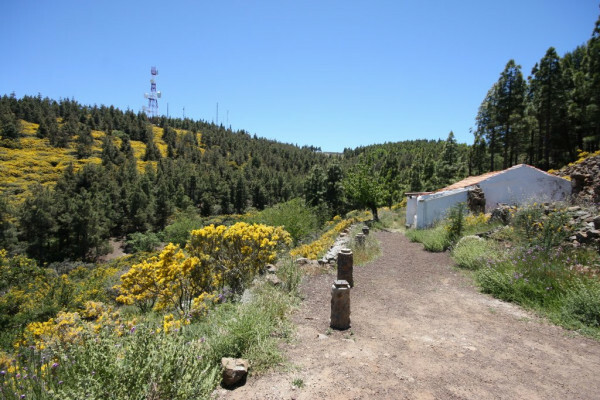 Pozo de las Nieves - at 1949 metres, the island’s highest peak. Early spring is one of the best times to visit when the almond trees are in full blossom. Don't forget that the island is a popular year round destination. 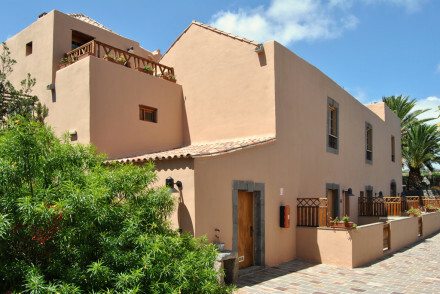 So if you want to be sure of securing a room in one of the best hotels on Gran Canaria for walking holidays, do yourself a favour and book well in advance. With just six rooms, and tucked high in the mountains, Hotel Rural Las Calas offers both walks on the doorstep plus a peaceful retreat. Rooms are beautifully rustic plus there’s a pool and friendly, communal dining. 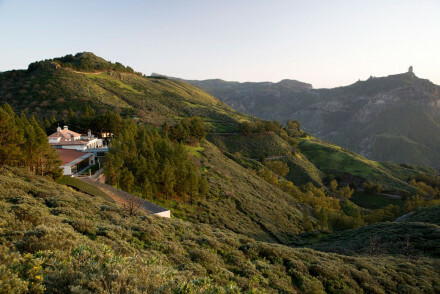 High in the heart of the island Parador Cruz de Tejeda is surrounded by craggy, tree-cloaked mountains, with spectacular views. The 86 rooms are crisp and contemporary plus there’s a pool and spa. An excellent choice if you want days of relaxation as well as walking. 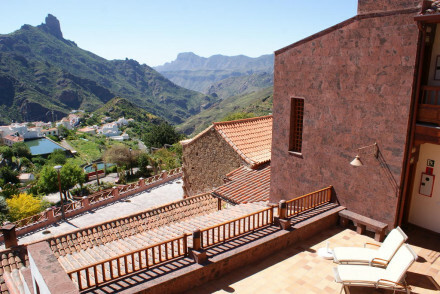 Another good choice that combines walking and relaxation is Hotel Rural Las Tirajanas, perched on a hillside in the island’s centre and with spectacular views from virtually all of its rooms. Bedrooms are rustic and colourful, some with antiques, plus there’s a pool and spa. 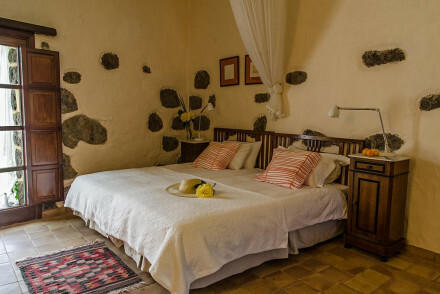 In the heart of the island, surrounded by mountains, the child-friendly Fonda de La Tea offers simple, traditional rooms - including a villa for four - a pool and stunning views. 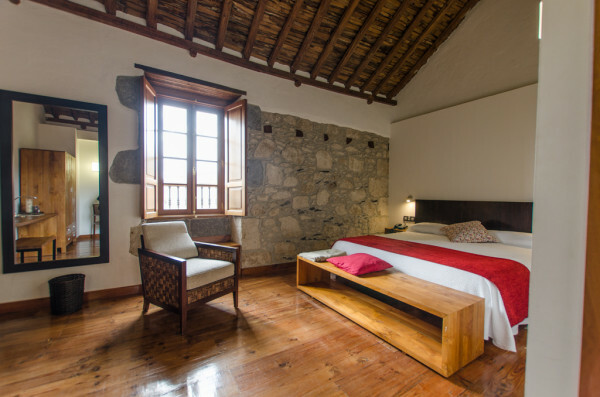 With walks on the doorstep, Hotel el Mondalon, a traditional finca with rooms with exposed-stone walls and wooden floors, is also a good family choice. Most rooms have a private terrace plus there’s a pool. 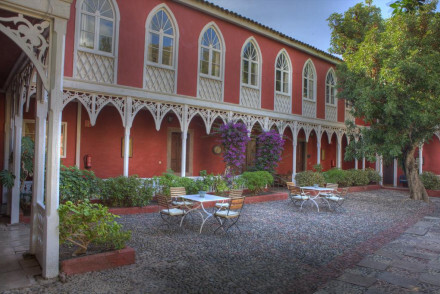 Finca Las Longueras is the perfect hotel for those who want to do some walking, but also like to relax. There's great walking straight from the door, it's just 3km from the sea, and there's also a pool on site if you can't be bothered to move!